Last edited by Praful; 05-12-2010 at 11:21 AM. Waiting for the complete ride report. Keep em flowing.Waiting for the full extravaganza!! India's first acceleration video of RTR 180 (0-120km/hr)-NEW!! 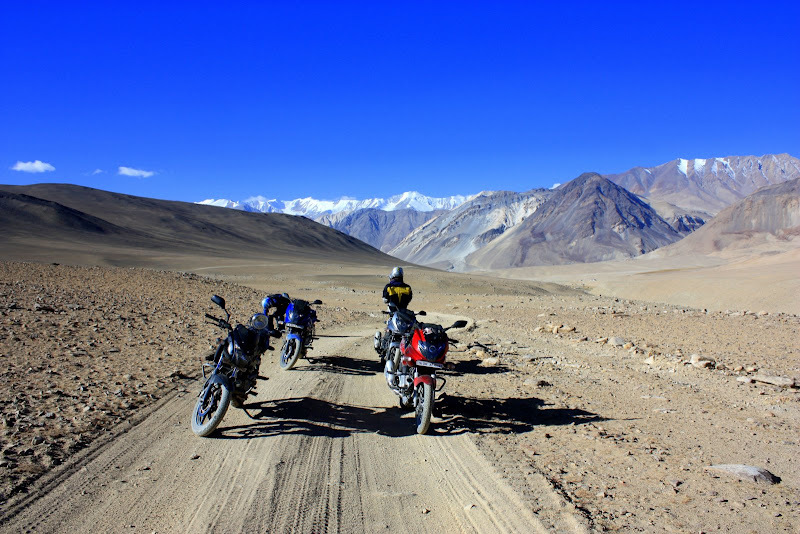 Nice to see that you did Ladakh. Waiting for the rest of the pics and details..
wow ! I loved the caption there ! waiting for more ! the teaser one is super. By doktor in forum Who Are You? By rlrakesh in forum Who Are You?